Blue O2 was developed by Franz Seba together with doctors and technicians to make the sensational successes of hyperbaric oxygen therapy more accessible to the general public. Until now only a few clinics and therapy centers were availabel for Hyperbaric Oxygen Therapy througout Europe. TThe mobile, cost efficient Blue O2 Chambers will be accessible in numerous Wellness Hotels, Spas, Therapy Centers, Doctors practices in the future. 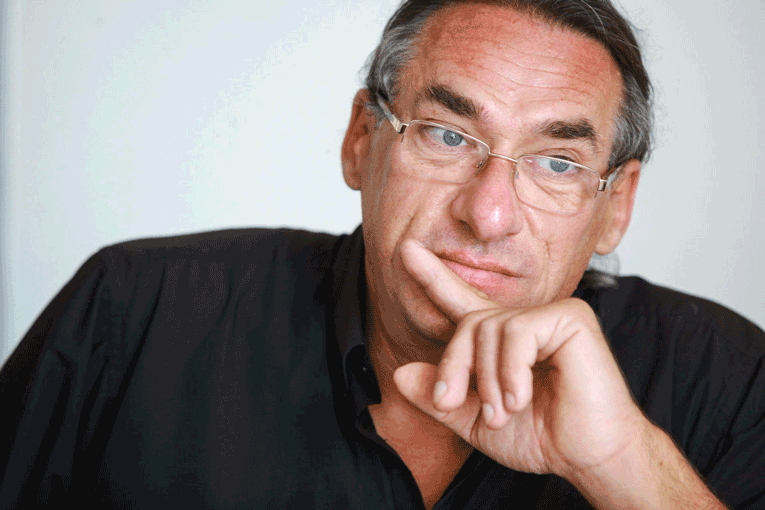 Blue O2 founder, Franz Seba, originally started as the Austrian market leader for electronic cigarettes with his company Nikoblue.com. He had by then already helped over 10.000 customers to quit smoking. "In 2014 we were thinking about offering further health support to our customers with another innovative product, so based on an American model, we designed 2 pieces of oxygen pressure equipment and offered them to interested customers" says Seba. Almost all previous smokers suffer from circulatory disorders. 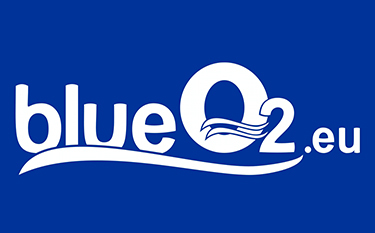 The customer feedback was so positive that Blue O2 was developed into series production. 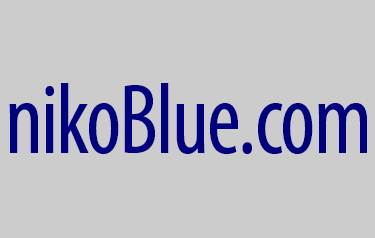 At the end of 2015, when the media was full of reports on the sensational recovery progress, of the heavily injured ski jumper Lukas Müller, through Hyperbaric Oxygen Therapy, we decided to introduce Blue O2 to the international market. Blue O2 should become a standard in wellness, health and therapy centers as a supplement to already excisting therapy offers. Arrange a non-binding Blue O2 demonstration appointment. Our sales force is introducing Blue O2 on site in our fully equipped Blue O2 truck!